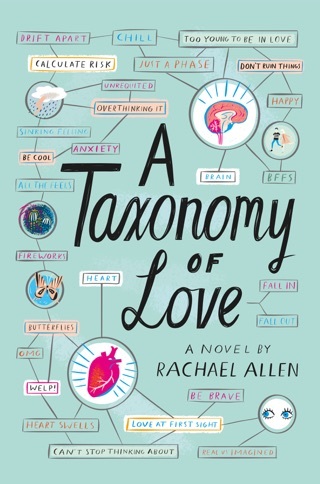 In this incandescent page-turner, sixteen-year-old Claire learns the unfortunate truth that sometimes a girl has to kiss a lot of frogs. . . . Brilliantly capturing the complexities of friendship, the struggles of self-discovery, and the difficulties of trying to find love in high school, Rachael Allen has crafted a rich debut that's impossible to put down. 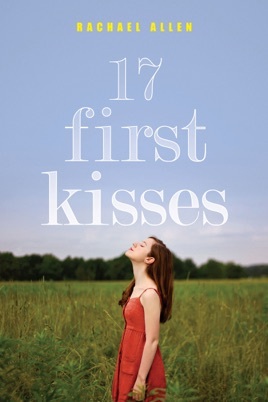 No matter how many boys Claire kisses, she can't seem to find a decent boyfriend—someone who isn't afraid of her family's tragic past or her own aspirations for the future . . . until she meets Luke. But Megan, Claire's closest friend, is falling for Luke, too, and if there's one thing Claire knows for sure, it's that Megan is pretty much irresistible. With true love and best friendship on the line, Claire suddenly has everything to lose. And what she learns—about her crush, her friends, and most of all herself—makes the choices even harder. 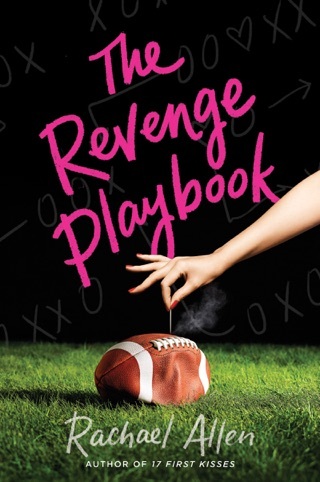 While high school senior Claire Jenkins and her beautiful best friend, Megan, have a long history of supporting each other when it comes to family, they tend to compete over guys. After a handsome soccer player named Luke moves to their small town, Megan gets him first, much to Claire's dismay and anger. But Luke keeps paying attention to Claire, and soon he's breaking up with Megan, and Claire is risking their friendship to keep her romance with Luke a secret. Between chapters, debut author Allen includes flashbacks to Claire's past kisses (dating back to second grade), though these sections are really about revealing the evolution of Claire and Megan's friendship and a past family tragedy. 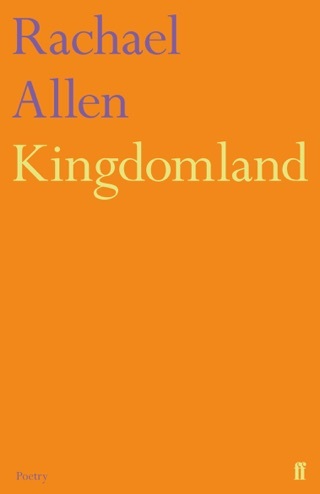 While the flashbacks are informative and entertaining, they can frustrate the forward momentum of the novel; additionally, Allen sometimes skips over weeks' worth of events with a few lines, making the story occasionally feel disjointed. As Claire struggles to understand if and when a boy might be worth risking a friendship, readers should find it easy to relate. Ages 13 up.